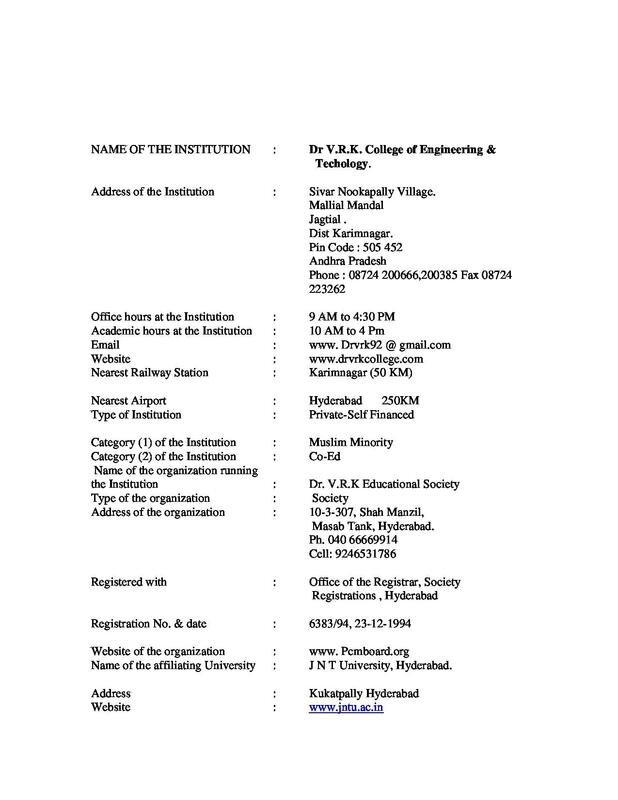 Dr VRK College of Engineering & Technology, Karimnagar was established and is managed by the Dr.V.R.K Educational Society. 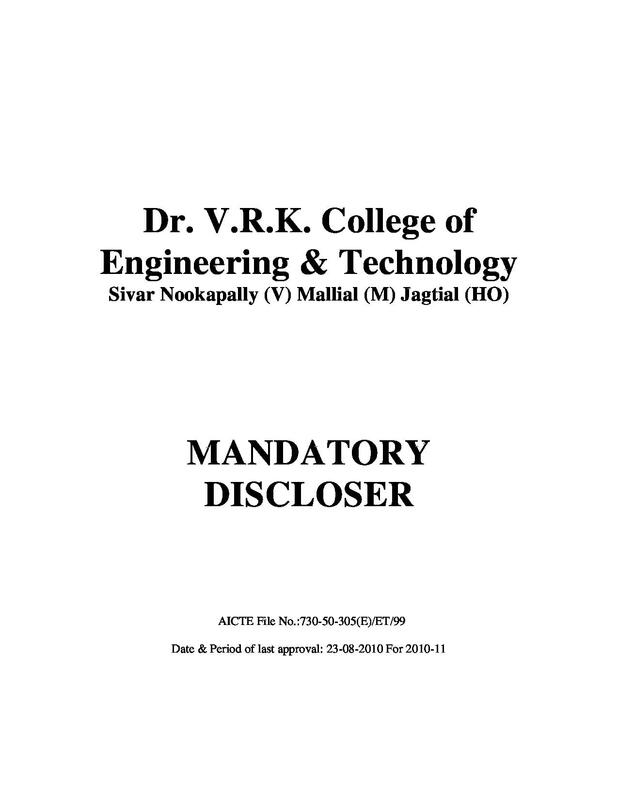 The college is affiliated to Jawaharlal Nehru Technological University (JNTU). 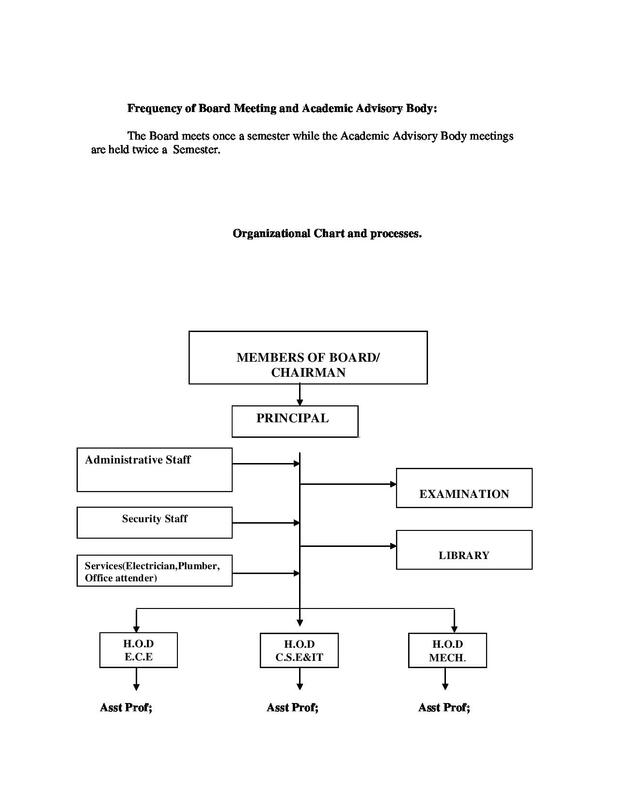 It is approved by All India Council for Technical Education (A.I.C.T.E). 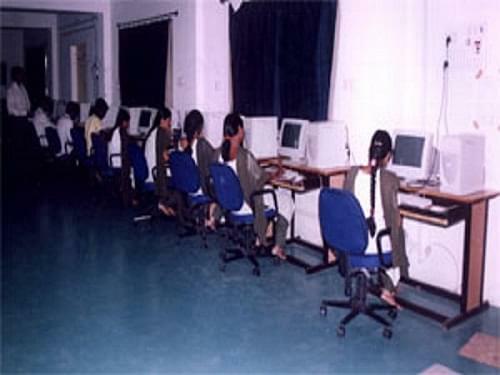 The College offers Bachelor degree in Computer Science Engineering (CSE), Mechanical Engineering (MECH.) 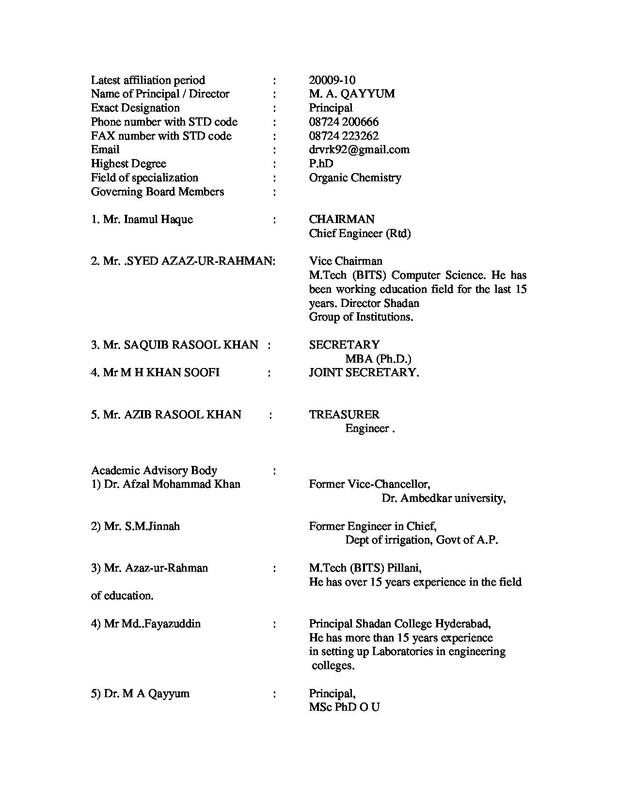 and Electronics & Communication Engineering (ECE). Every year the college conducts Sports competition in Ball badminton, Basketball, Chess, Cricket, Judo, Table tennis, Kho-Kho, Net ball and soft ball. 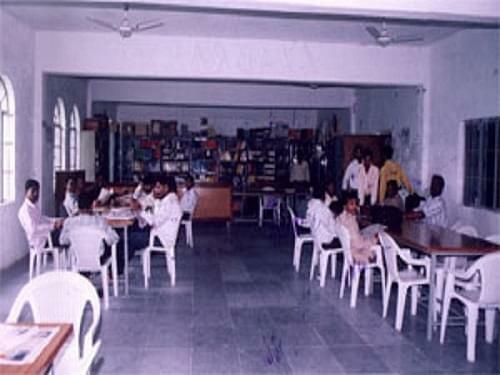 The college offers final placements to students in various slots. 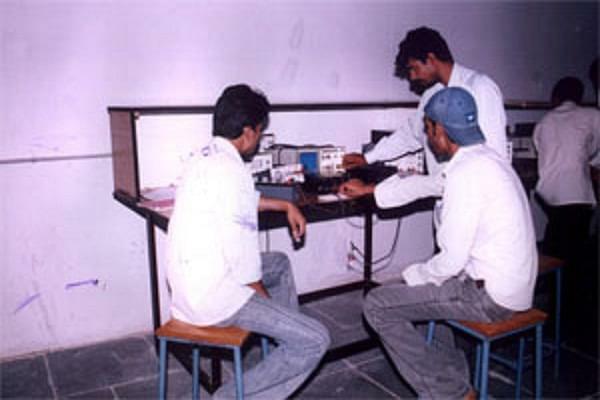 The placement cell organizes aptitude skill tests, aptitude test, General orientation programs, group discussions etc. 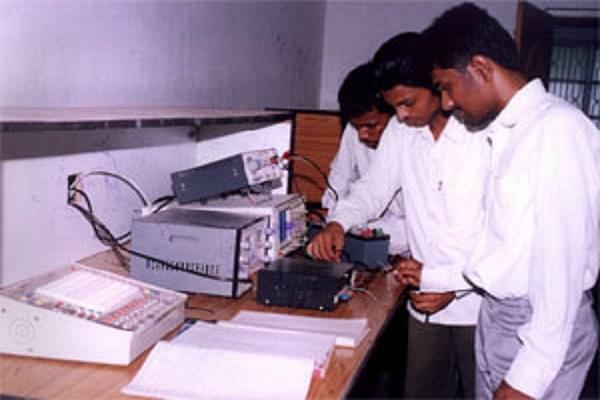 Why to join Dr VRK College of Engineering & Technology? 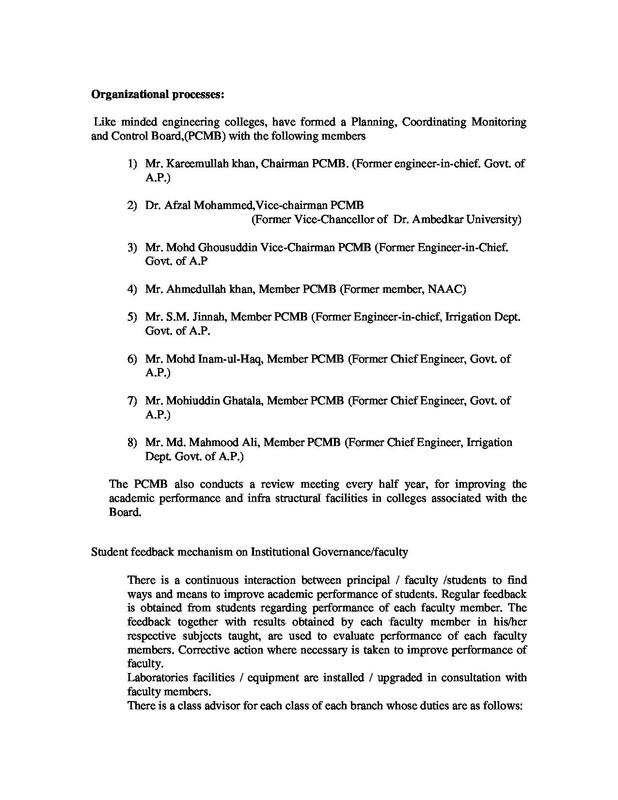 Academic Facilities- College has support services like Auditorium, Sports, Gymnasium, indoor and outdoor games Library, Computer lab, Physical Sciences lab, Medical facilities, etc.